The New York Times this weekend profiled Southwest Key founder Juan Sanchez and the organization he’s built. 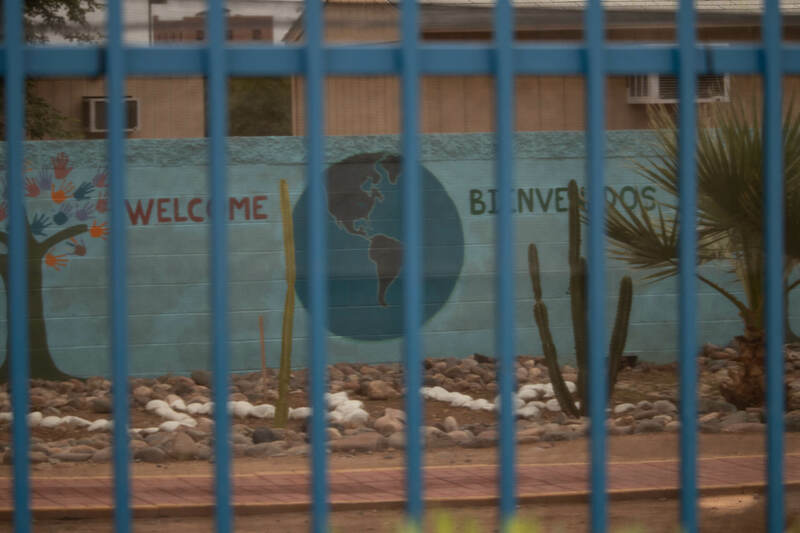 Southwest Key, a nonprofit, is the nation’s largest operator of shelters for immigrant children and has received $1.7 billion in federal contracts over the past decade. Sanchez, the CEO of the Austin-based company, had a salary of $1.5 million last year — “more than twice what his counterpart at the far larger American Red Cross made,” the Times noted. The company operates 24 shelters nationwide, including 11 in Arizona. Two Arizona locations recently shut down as part of a settlement agreement between Southwest Key and the Arizona Department of Health Services, which has oversight of the licensing as a facility that houses minors. Part of Southwest Key’s growth and financial success is due to other for-profit operations it has created, which funnel money back to the nonprofit, the Times reported. Southwest Key has two locations in Mesa, four in Glendale, two in Peoria, two in Phoenix and one in Tucson. Arizona Department of Health Services sent a strongly worded letter to Sanchez on Sept. 19 notifying him that the state was starting the process to revoke all of Southwest Key’s licenses in the state. Two days later, at the nonprofit’s request, Southwest Key leadership met with ADHS. A settlement conference was held behind closed doors Oct. 10 as a community group demanded more oversight of the shelter operator. On Oct. 17, the Times reported, Sanchez and his wife each donated $5,100 to the Arizona Republican Party. It was an unusual move for them, both on the amount and political affiliation. On Oct. 24, the state and Southwest Key reached a settlement.